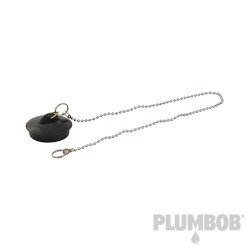 PVC Basin Plug & Chain - 1-1/2"
Soft, hygienic PVC plug with durable, corrosion-resistant, chrome-plated chain. 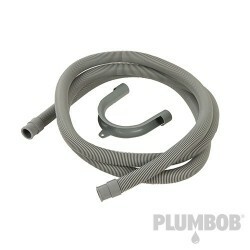 Provides a water-tight seal. 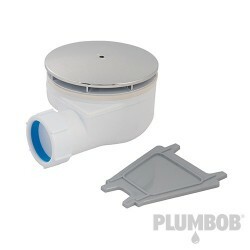 Suitable for use with all 38mm (1-1/2") basin strainers. Chain length 500mm. 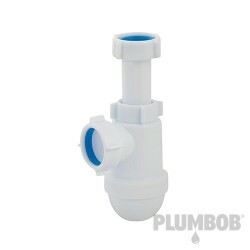 Durable polypropylene construction with compression-type outlet. Feeds water out and prevents odours from passing back into the home. Ideal for restricted spaces. 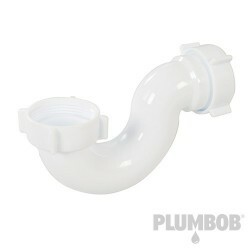 Suitable for use with plastic pipes. 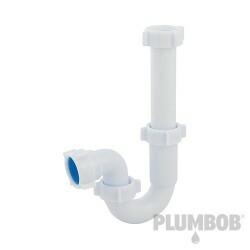 Durable, polypropylene construction with 50-145mm telescopic inlet and compression type outlet. Feeds water out of the basin system, keeping bathrooms hygienic and prevents odours from passing back into the home. Fits neatly in confined areas. 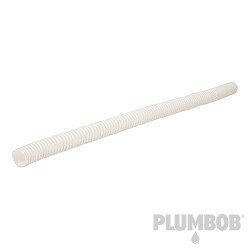 Suitable for use with plastic and copper pipes. Durable polypropylene construction. 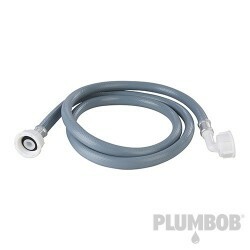 Chrome-plated metal mushroom flange, which is removable for easy cleaning. 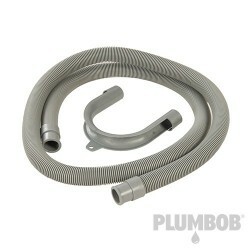 Allows water to drain out and prevents odours from passing back into the home. 40mm seal. 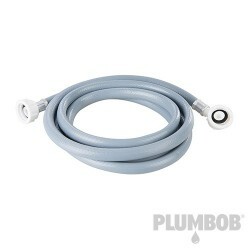 Durable polypropylene construction with 180 - 240mm telescopic inlet and compression-type outlet. 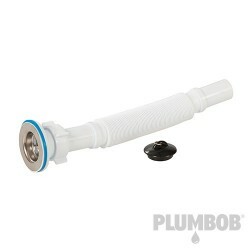 Feeds water out through the system, trapping sink debris to prevent it from clogging the plumbing system. Prevents odours from passing back into the home. 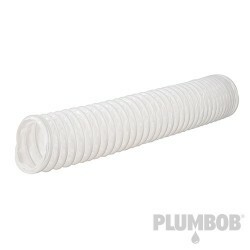 Suitable for use with plastic and copper pipes.